In July I wrote to inform you that we had started the recruitment process to find a new permanent Headteacher, and that we expected to be in a position to appoint someone in the Autumn term, with a view to them starting at the beginning of the Spring or Summer term. 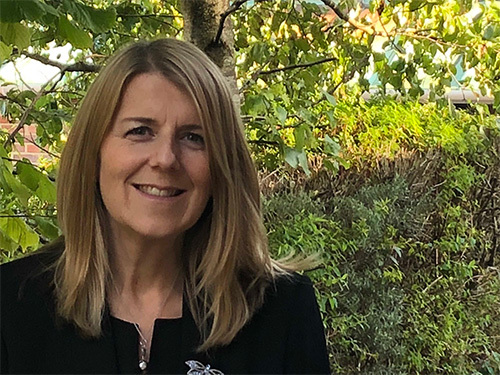 On behalf of the governing body, I am delighted to announce that we have successfully concluded the recruitment process and that Mrs Sharon Taylor has been appointed as our permanent Headteacher. Mrs Taylor brings a wealth of experience as a leader in education to our school. She is currently a Primary Phase Inspector for Hampshire County Council, spent five years as Headteacher at Colden Common Primary, and several years as Headteacher at East Meon Primary before that. Mr Johnson will continue to lead our school and be our Interim Headteacher until Mrs Taylor arrives, which we expect to be in time for the start of Spring Term. I know you would like to join me in welcoming Mrs Taylor to our school. Parents and carers will have the opportunity to meet with her in the coming weeks. We look forward to working with Mrs Taylor to deliver our mission of providing purposeful and irresistible learning where our children are inspired to thrive and everyone is the BEST that they can be. Thank you for your enquiry. A member of staff will be in touch within two school days.